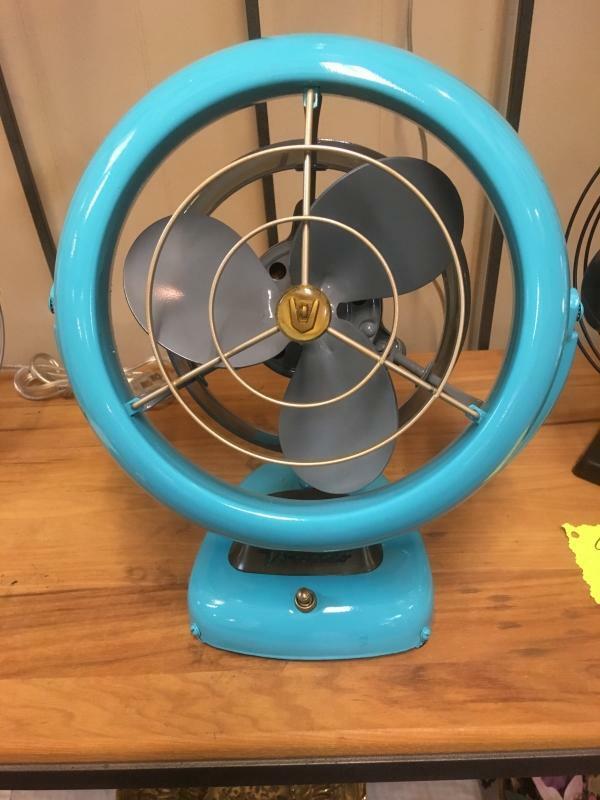 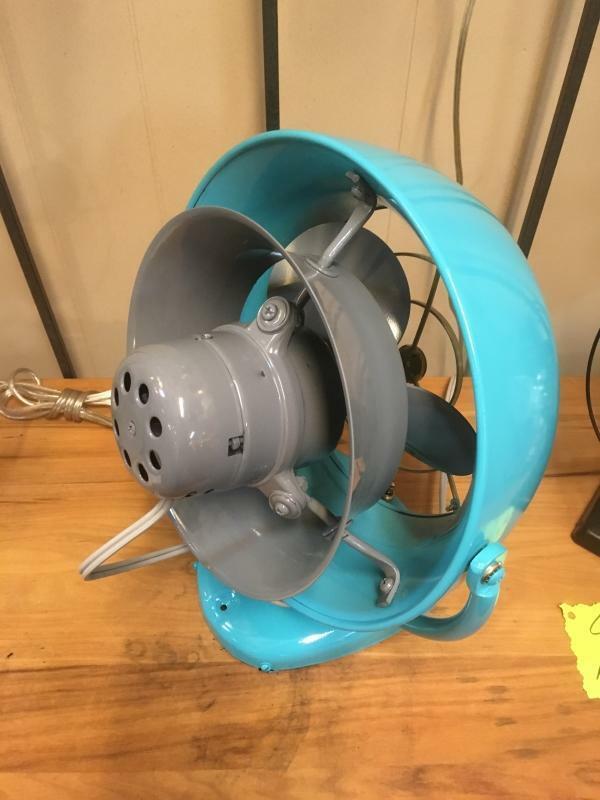 For sale is a professionally restored VORNADO electric 2 speed fan from the 1950's. 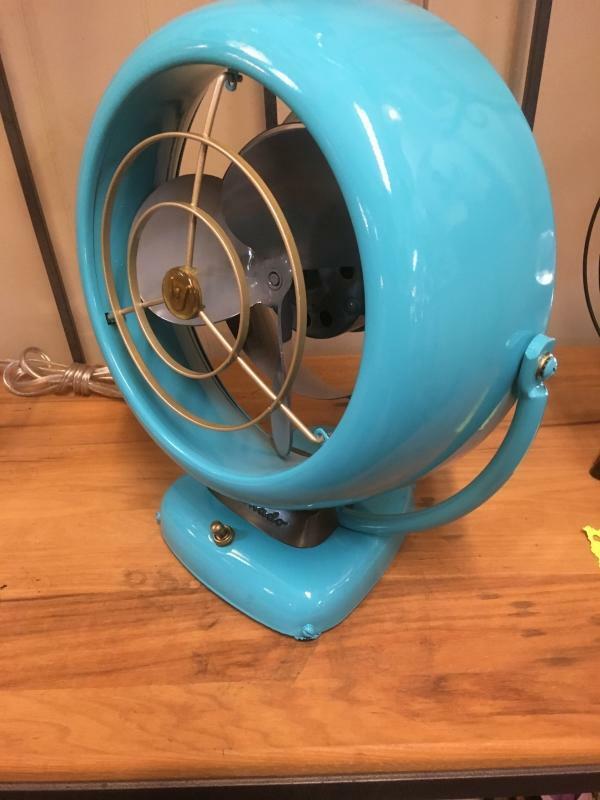 Beautifully redone in retro colors with rebuilt electrics. 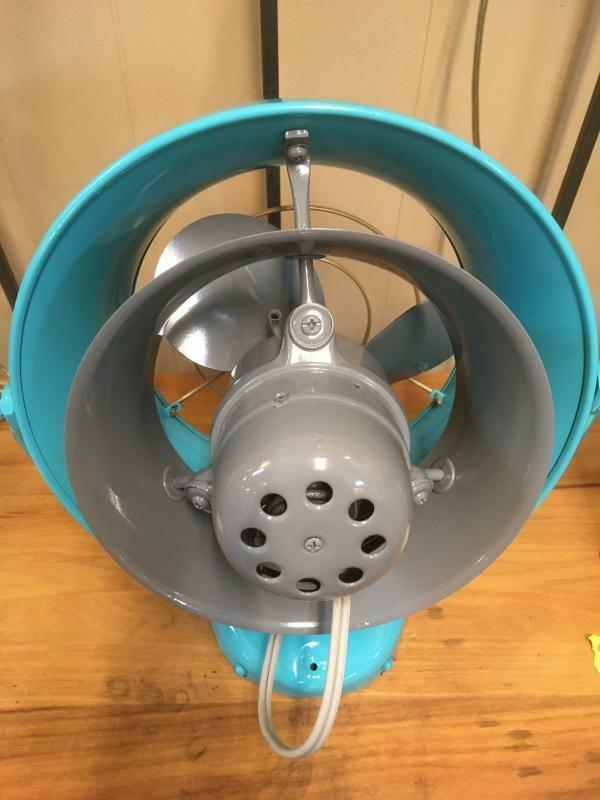 The two speeds run smoothly and very quiet. 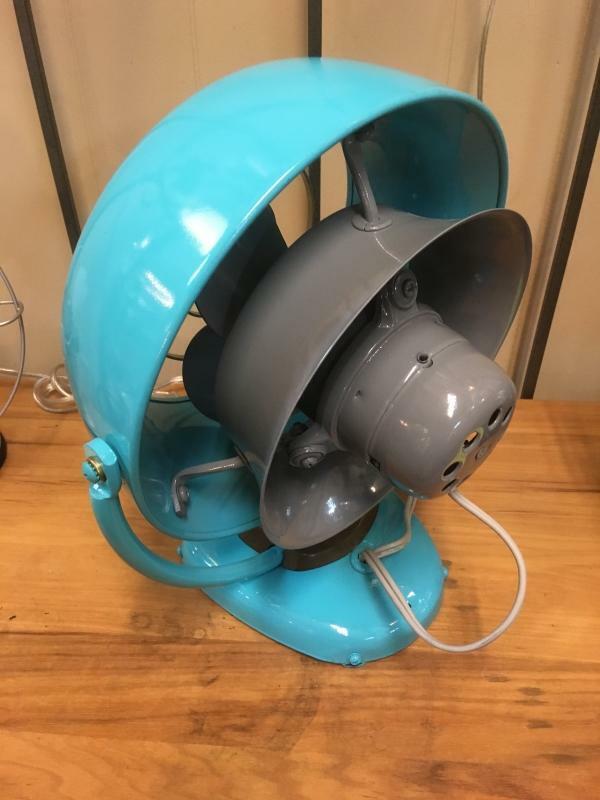 Measures about 12" by 13". 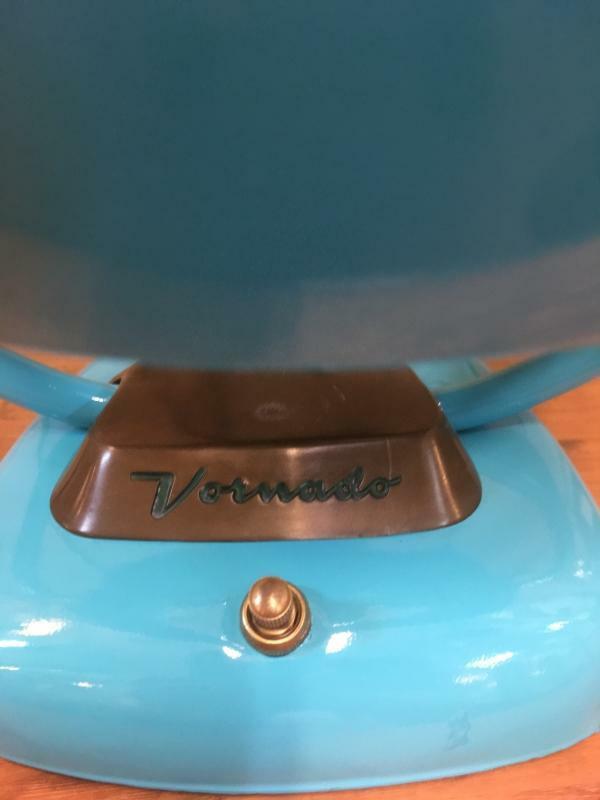 Please email for more info. 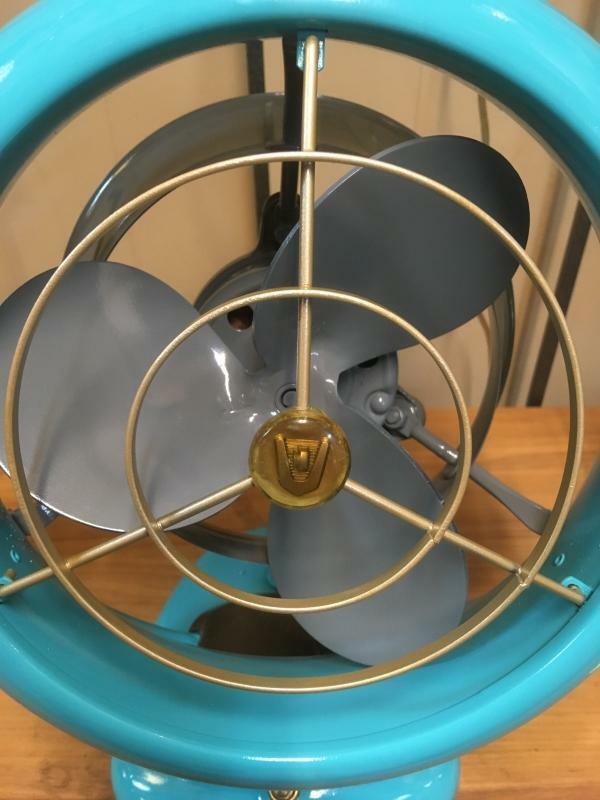 Items Similar To "Restored Vintage VORNADO Electric Fan"